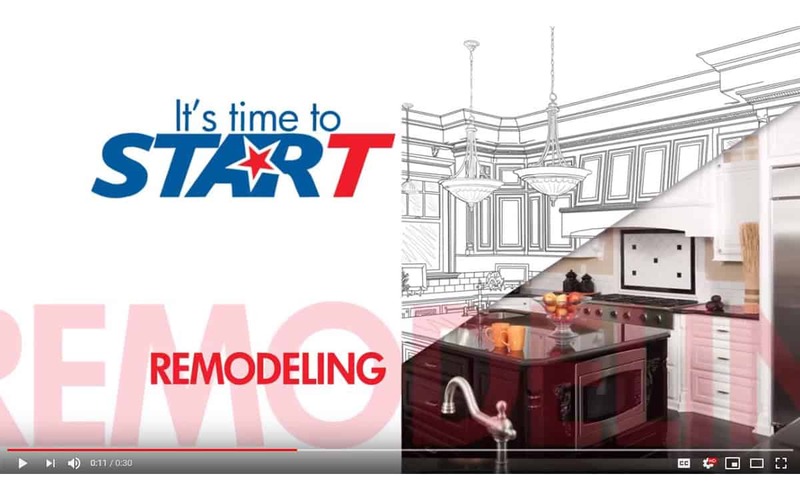 Midwest Marketing established the tagline, ‘Personal. Professional. 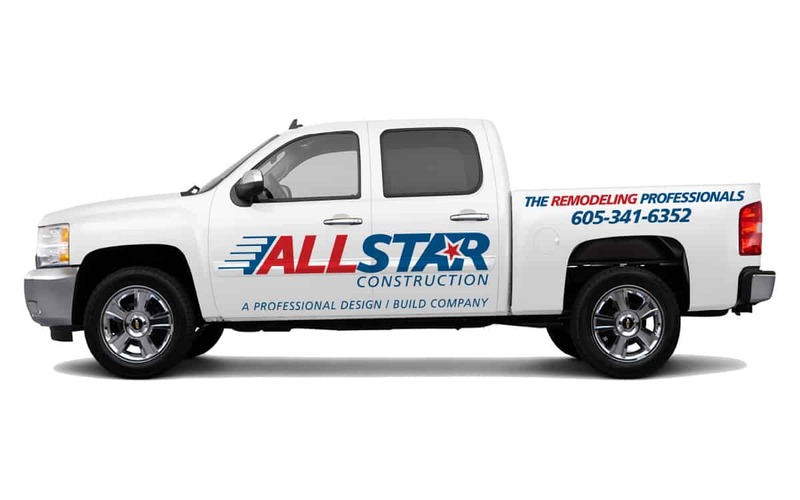 Possible’ to help brand All Star Construction while portraying both quality and approachability. 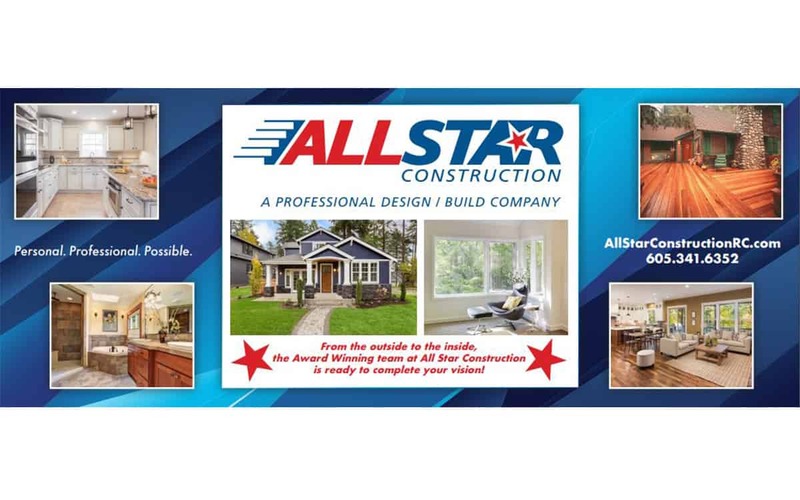 Each year, several television commercials are produced to reflect the professionalism, the high quality, and the approachability of All Star Construction. These ads are light-hearted, yet upscale. Types of Work: Branding Development, Media Strategy, Video Production and Creative Services.